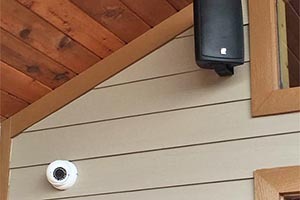 Building a house and need help determining what Audio Video System to choose? 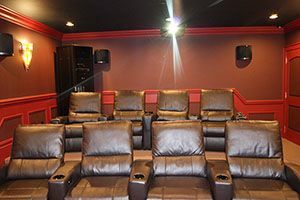 Thinking about putting a home theater in your home and need expert advice? Are you starting a remodel and want to add TV’s, speakers, and control to your house, but you are just not sure what to do? 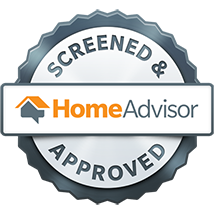 Fort Knox Systems is here to help. 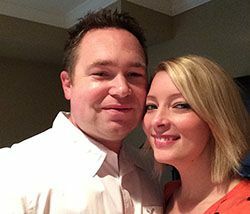 Our many years in the industry can help make this critical decision, one that fits YOUR Lifestyle and your budget. With that belief we are dedicated to making sure your overall Audio/Video experience meets the highest level of satisfaction and usability. 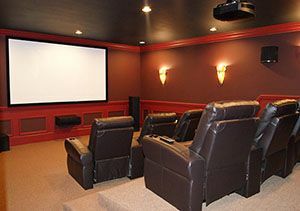 From Home Theaters to Media Rooms to House wide Audio and Camera Installations, we make your life simple, easy, and controllable. We service Knoxville, Pigeon Forge, Sevierville, Gatlinburg, Seymour, and other East Tennessee neighborhoods. Whether it’s a new home your building or remodeling to just trying to upgrade your current system, we do it all! We carry only the best products on the market, names such as Denon, Yamaha, Panamax, Samsung TV’s, Sony TV’s, Sunfire, and Niles. We are trained to handle all your Audio Video needs, so call us today for a Consultation to go over your needs and make your dreams a reality with a system designed to fit your lifestyle and budget! © Fort Knox Systems. All Rights Reserved.